A biosimilar is a biological medicine that is highly similar to an already approved biological medicine. The biosimilars market is expected to triple in size to $15 billion by 2020, McKinsey predicts. By that alone, we see that these medicines can transform healthcare. 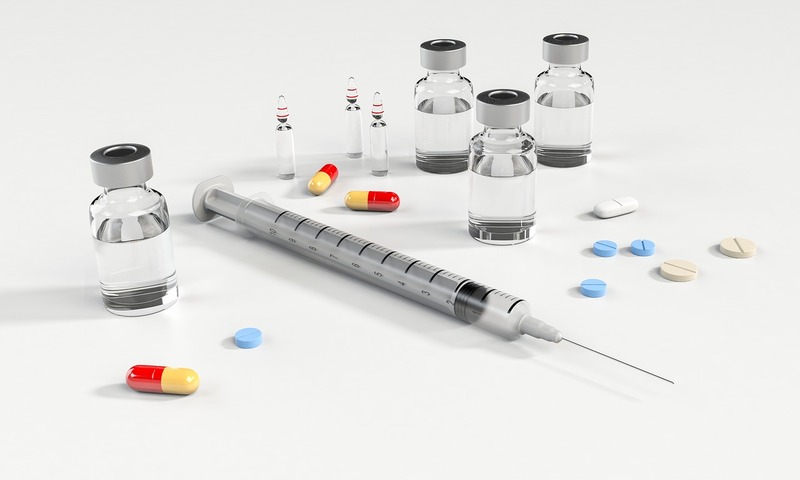 A report by the Biosimilars Council (2018) predicts that biosimilars could save costs of up to $250 billion over the next decade. Can these products improve patient access for those depending on biologic treatments? What are the challenges and opportunities? Biologics are biological molecules, sourced from living organisms, used to diagnose, treat and cure many chronic and disabling diseases. The typically large and complex biological molecules —including hormones and monoclonal antibodies— are manufactured from microorganisms, plant or animal cells using biotechnology. The natural variability within the host organism, results in variability between the various batches of the active biological molecule being produced. Usually, these variabilities are minimal and do not change the biological function. Today, biologics offer one of the most cutting-edge technology for clinical prognoses of many diseases. The therapeutic potential of these molecules ranges from diabetes to autoimmune diseases to cancers. A major drawback of biologics, despite their high demand, is the accompanying excessive cost -a major barrier for patients. The consumer cost burden could seemingly be lowered by a second category of biologics, called Biosimilars. Biosimilars are biological molecules that are “highly similar to an already approved reference biological medicine”. To qualify as a biosimilar, a molecule must demonstrate equivalent properties in terms of the “structure, biological activity and efficacy, safety and immunogenicity profile”, to the original reference molecule. Like biologics, biosimilars are also manufactured biologically. Thus, the process is naturally variable, resulting in an inherent variability from the reference medicine. These variations render the characterization and the regulatory approval, a challenging task. However, if these variations can be proven to not affect the clinical safety and efficacy, the biosimilar would be considered for approval by the regulatory agencies. A reference biologics molecule must go through a “standalone” application containing all data, including clinical trials demonstrating its safety and effectiveness. When the patent on an original biological medicine expires, other competing companies can apply for marketing approvals for a corresponding biosimilar product. The ultimate goal of a biosimilar development program is to prove “bio-similarity” with the reference drug, rather than establish a standalone safety or efficacy profile. Thus, instead of going through a conventional clinical trial, the biosimilar undergoes a comparative clinical trial to prove a lack of clinical difference from the reference molecule. The biosimilar molecule can piggyback on the safety and efficacy knowledge gathered from the years of usage of the reference molecule. From a regulatory standpoint, the biosimilar development program need not repeat the entire clinical development program as the original reference biologics molecule. This advantage reduces the costs incurred by both: the manufacturers as well as the consumers. Moreover, it saves a lot of volunteers and patients from engaging in unnecessary trials. Overall, the approval pathway for biosimilars is much more streamlined, simpler and cheaper than the branded original biologics. Consequently, biosimilars enable patients to access medical innovations sooner and cheaper, without compromising on the efficacy or safety. A comprehensive list of biosimilars that are FDA and or EMA approved can be found here. The European Medicines Agency (EMA) pioneered a dedicated route for approval of biosimilars in the European Union (EU) and approved the first biosimilar (Omnitrope) in 2006. Currently, EU is the most mature market for biosimilars, worldwide. In fact, the regulations put in place by EU have set the tone for developing biosimilars in rest of the world. As of March 2018, there are over 40 EU commission approved biosimilars. This number is only expected to go further up with the continuously expanding pipeline of biosimilars up for review by the EMA. In the last decade, the EU healthcare systems have observed a visible advantage with the competition in the biosimilars market. The EU biosimilar market has been projected to grow close to $4 billion by end of 2018. In contrast, the biosimilar market in USA is still fairly flat and slowly emerging as the regulatory guidelines are being set in place. The Food and Drug Agency (FDA) approved the first biosimilar only in 2015 (Filgrastim). As of July 2018, there were only 12 FDA approved biosimilars in the market. Undoubtedly, USA is a critical market for biosimilars. However, many unpredictable factors, including ongoing litigations around patent disputes amongst the innovators, can extend the time-to market. According to RAND Corporation, biosimilars could cut the U.S. health system costs on biologics by about $54 billion in the coming decade. Biologic medicines can be really expensive. For example, a biologic cancer drug may cost hundreds and thousands of dollars per patient annually. Having multiple biosimilars in the market will break the reference drug monopoly and help bring down the costs. With more biosimilars in circulation, more patients worldwide can have access to these treatment options. Though biosimilars have been around for over a decade in EU, they are still a novelty for those outside this sector. According to a survey in 2014, almost 30% of people living with a diagnosis said that their medicinal choice was highly influenced by the drug manufacturer’s identity. Mass education is needed in both the health sector as well as the pharmaceutical industry. Prescribers may see biosimilars as extra work: review clinical data, discuss substitution with pharmacists, and so forth. The situation is further complicated by the agreeability of insurers to mandate the switch to biosimilars. The physicians, pharmacist and patients, all need to be enlightened and subsequently, convinced of the benefits of switching to biosimilars. Extrapolation is “The process of granting a clinical indication to a medication without its own or new clinical safety and efficacy studies to support that indication”. Whether biosimilars can be prescribed for off-label indications, that are okayed for the reference drug, is a grey area. Appropriate guidelines must be set in place for these indications. If not, hospitals and pharmacies will be forced to carry both the reference molecule as well as the biosimilar counterpart; nullifying the cost benefits from prescribing the biosimilar. Interchangeability indicates whether switching back and forth between two products does not influence the efficacy or safety when compared to each product alone. While there are some guidelines in place to determine this, there is uncertainty, prevalent at local prescriber and pharmacy levels. Whether a pharmacist can “substitute” a reference molecule with an interchangeable biosimilar or vice versa, without an explicit prescription, is another avenue seeking reconciliation. Rare disease treatments often utilize “orphan drugs” that are associated with high costs. While there are biosimilars being developed for these orphan drugs, they face many practical hurdles. First, it is difficult to obtain a large enough, non-heterogeneous population for phase I and III trials. Furthermore, the cost of manufacturing enough batches of the biosimilar to run batch-to-batch variability studies to build extensive comparability data, can be disproportionately high. The biosimilars industry and its regulation has grown in leaps and bounds in the last decade. With some of the most prescribed biologics facing patent expiration in near future, the biosimilars market is poised for added growth. The market competition driven by biosimilars can pose threat to the monopoly of the brand pharmaceutical industry. Often, the pharma giants are seen to be thwarting the biosimilars companies in the web of intellectual property rights. In the coming years, the regulatory authorities need to provide a more tangible framework to address some grey areas in the marketing and prescription of biosimilars. This, accompanied with practitioner/consumer education, new development and commercial models can set the stage for creating new blockbuster biosimilars. Need to consult a freelance scientist? 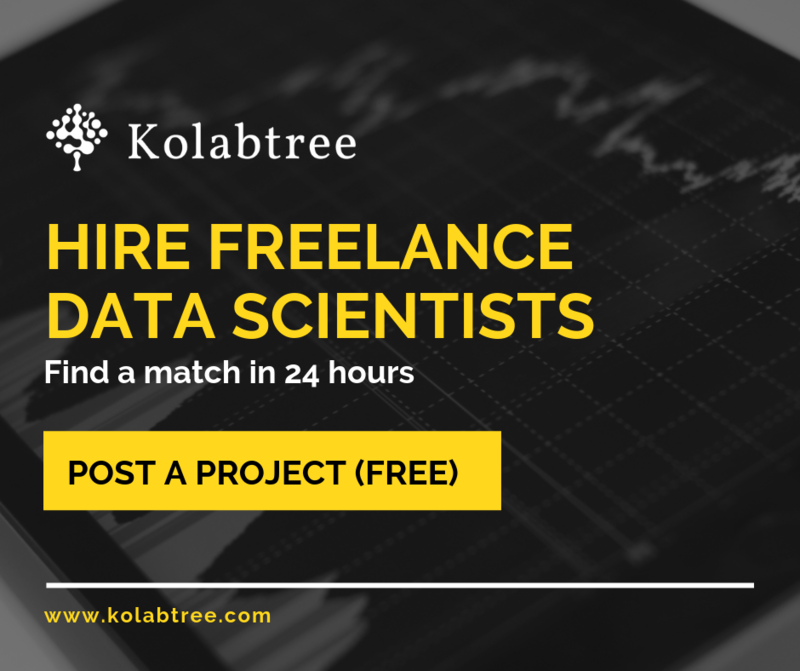 Choose from 5,500+ experts on Kolabtree. Post your project for free and get freelance matches.